How Far is Jaypee Greens Moon Court? 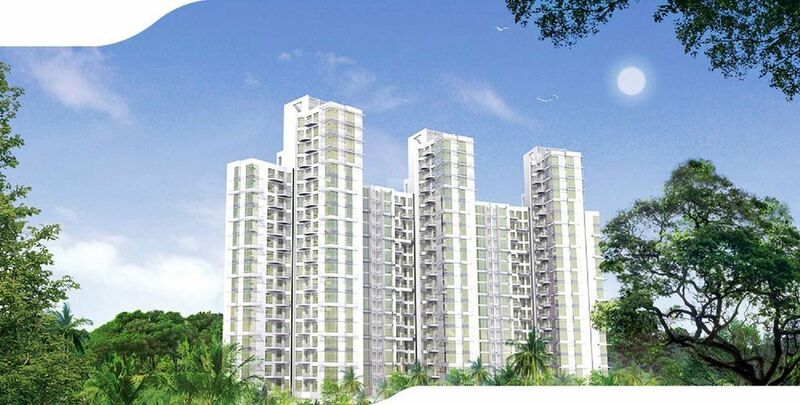 Green Court is a residential haven that takes innovation and creativity to newer and greater heights. This locale is without doubt a distinguished residential project therefore it will offer you distinction. Brilliantly and partially cut off from the rest of the city Green Court is free of air and noise pollution and since there are numerous recreational spaces and facilities in the vicinity you will lead a healthy and happy life. You can effectively combat stress and worries by relaxing and recreating at one of the many recreational facilities or by simply relaxing at your lavish and comfortable home that is also outfitted with the latest world class amenities. Walls: High quality ceramic tiles till 7'-0" in shower area, 3' 6" in balance toilet including borders, moldings etc. Balance painted in plastic paint.